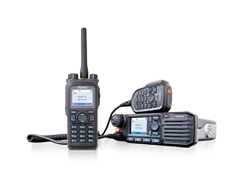 Suppliers of professional digital and analogue two-way radio equipment from the leading manufacturers including Motorola, Hytera, and Icom. 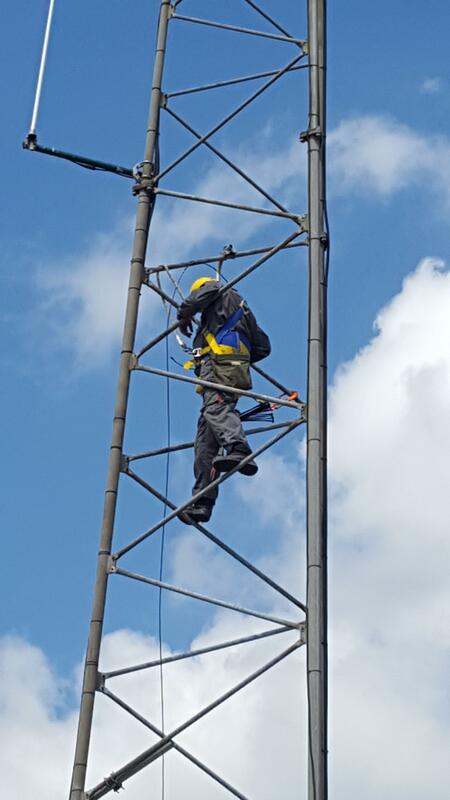 For all your two-way radio requirements including mobile radio, handheld (walkie talkies) licensed and licence exempt systems, accessories, aerials, base stations, digital repeater coverage requirements and more. All-in-all, a local supplier with your requirements always in mind. 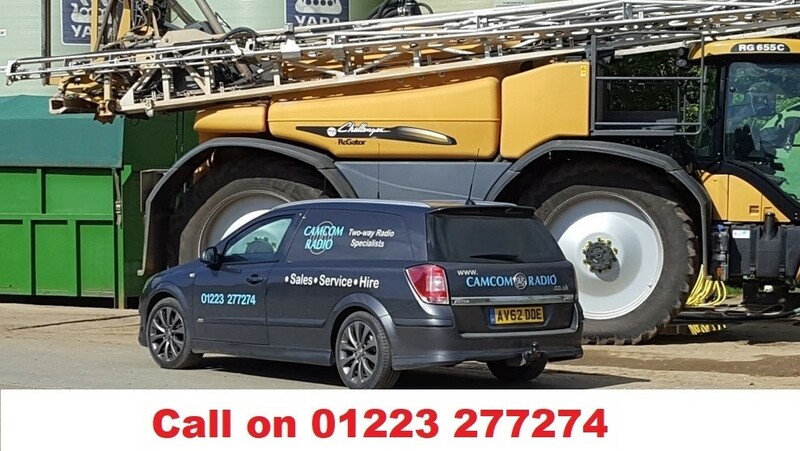 CAMCOM RADIO (Cambridge Mobile Communications Ltd), established since 1988 and based conveniently at the edge of Cambridge just off the M11/A14, for easy access to East Anglia and beyond. 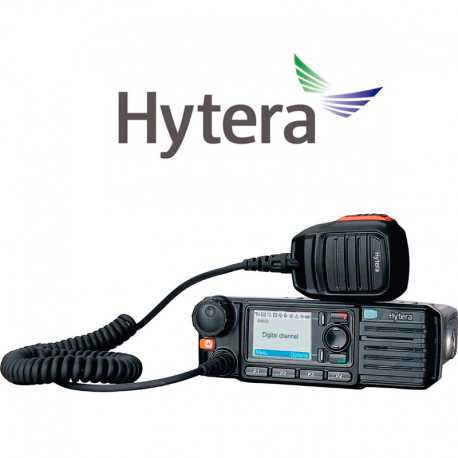 We sell a range of professional portable and mobile radio equipment and accessories, with a large radio hire fleet for short and long term rental, as well as workshop facilities for servicing and repair. 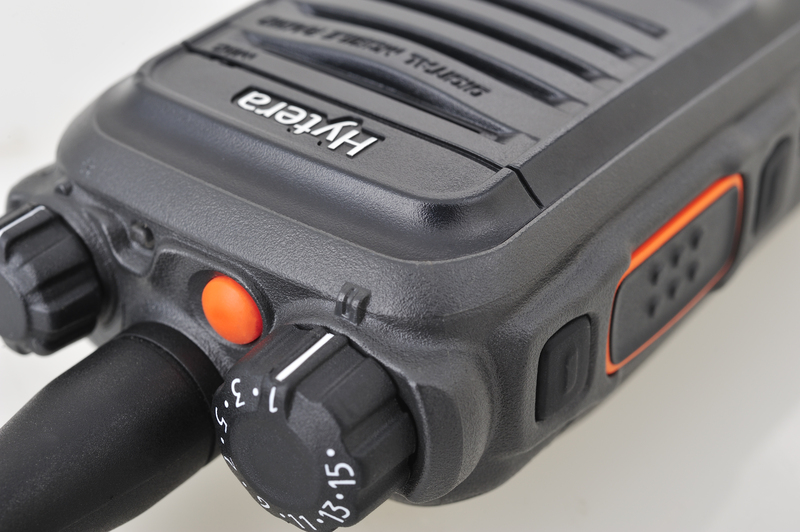 Above all else, we know about two-way radios, it's all that we do. Rest assured in knowing that you are buying from a radio engineer, and not just a salesman.